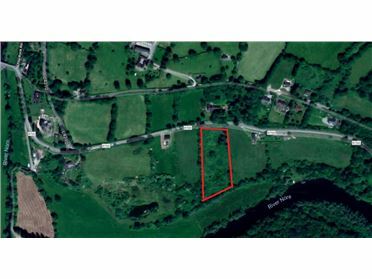 The lands which extend to c. 3 Acres (1.29ha) occupy an elevated position overlooking the River Nore towards the Woodstock Estate and are less then 2km from the charming village market village of Inistioge. Currently in permanent pasture, the lands would benefit from some maintenance work and be ideal for grazing. 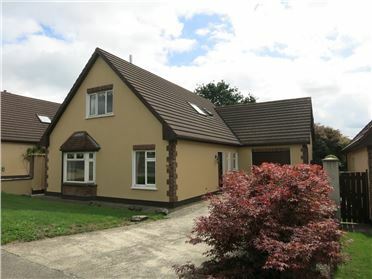 22 Woodland Grove is a very fine and attractive detached dormer residence located in the much sought after Woodland Grove estate close to New Ross Rugby Club, The Brandon House Hotel and numerous other amenities. The property comprises of flexible and spacious living accommodation of c. 155sq m, which includes a sitting room with open fire and feature bay window, large kitchen/ diner overlooking the south facing garden. Also on the ground floor are 2 bedrooms, fully tiled wet room. Off the kitchen there is a large integrated garage currently used as a utility room. On the first floor there are 2 spacious double bedrooms (master with walk in closet and en suite shower room) and study. Outside there is ample off street parking and south facing rear gardens. Viewing is highly recommended. Located in the picturesque Village of Arthurstown on The Barrow Estuary No.5 Main Street has been sympathetically and lovingly restored within the past 5 years. Full of charm and character albeit with modern conveniences this property comes to the market in pristine condition. Original features include terrazzo tiled floor in Hall, pitch pine staircase and slate fireplaces together with sliding sash framed windows. Off the spacious Hallway is a Sittingroom with open fire, a bright and modern Kitchen which has direct access to the Gardens. On the 1st floor there are 3 good sized Bedrooms and family Bathroom. 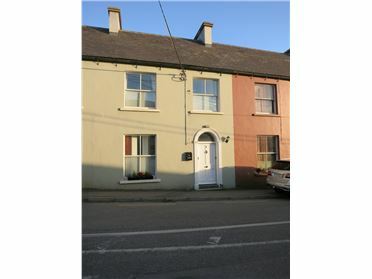 Situated within easy reach of the neighbouring Seaside Villages of Duncannon & Fethard and the popular Hook Peninsula makes this charming residence ideal as permanent or holiday home. Located in the popular and sought after Brooklawn development number 90 is a bright and spacious 3 bed townhouse. The living accommodation which extends to c.100sq m includes a sitting room, kitchen/ diner with range of fitted units, patio door to rear garden, guest w.c. On the first floor there are 3 bedrooms (master with en suite shower room) and bathroom, there is also a stira to the attic floor. 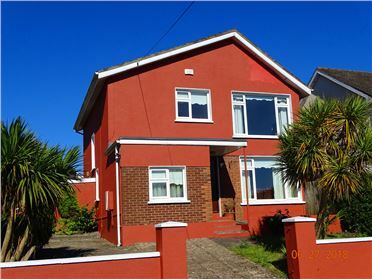 Outside there is a lovely south westerly facing rear garden and ample car parking to the front. Brooklawn is conveniently located close to the Brandon House Hotel, New Ross Rugby Club and N25 giving easy access to town centre and both Wexford and Waterford. Early viewing is recommended. 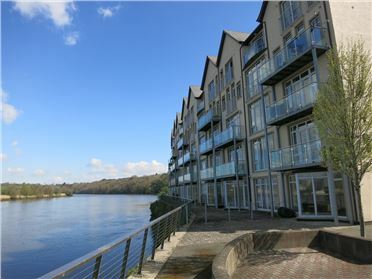 Number 15 Dunbrody Wharf is an exceptionally well presented 2 bed apartment situated on the first floor of this sought after development overlooking the River Barrow. Extending to c.75sq m the apartment is in walk in condition and comprises of a bright and spacious living room, galley kitchen, 2 bedrooms (master en suite shower), bathroom and storage closet. The apartment enjoys a westerly aspect with uninterrupted views across the river and surrounding countryside. There is secure communal residents car parking provided and recreational area, all amenities and attractions of New Ross are only moments away. Viewing is highly recommended. 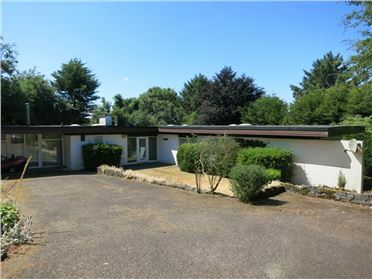 “Brandon Lodge” is a well-designed detached single storey residence built in the mid 1970’s and occupies a unique location on a wooded site close to the Brandon House Hotel and town centre. 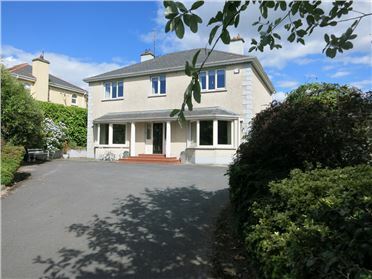 Requiring updating the property currently comprises of elegantly portioned living accommodation which extends to c. 165sq m. The living accommodation comprises of an entrance hall, sittingroom which opens onto a large flagstone south west facing terrace overlooking mature gardens, study with doors on to sun terrace, a spacious kitchen & utility room with shower, W.C., W.H.B. adjacent. There are 3 bedrooms with master opening onto the large sun terrace and family bathroom. The sale of the Brandon Lodge offers a rare opportunity to create a stunning family residence in one of the towns most sought after locations. Viewing is highly recommended. 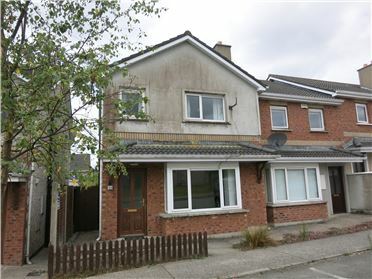 A fantastic opportunity to acquire a well presented and centrally located 2 bed terraced residence of c. 65sq m. Situated only moments from the town centre this property is ideal for anyone downsizing seeking a low maintenance home within walking distance of all amenities or first time buyer/ investor. The living accommodation includes two reception rooms, kitchen & shower room on the ground floor upstairs there are 2 bedrooms. To the rear of there is a small enclosed yard and outbuilding ideal of storage. Viewing is highly recommended. 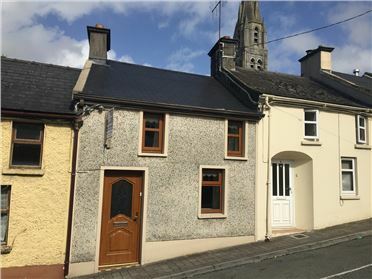 Number 29 Mountross is situated one of the most established and sought after residential areas of New Ross within walking distance of the town centre, schools and recreational facilities. The property is a fine detached residence of 120sq m which benefits from a recent upgrade providing bright and spacious living accommodation comprising of a spacious sittingroom, large kitchen/ diner, study (bedroom 4), there are 3 bedrooms (master en suite) on the first floor. Outside there is off street parking and mature gardens. Early viewing is highly recommended. Number 28 Beach View is a bright and spacious 3 bedroom residence of 85sq m presented in walk-in condition. 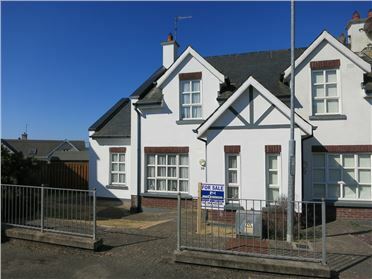 Situated in one of the most popular developments in this seaside village overlooking the renowned Duncannon Strand, this property offers an exciting opportunity to acquire a charming home in a truly special location. The living accommodation which extends to c.85 sq.m comprises; open plan livingroom / kitchen, bedroom with en suite & wet room, on the first floor there are 2 further double bedrooms and family bathroom. There are large South West facing Gardens with expansive views over the Bay & Hook Peninsula.